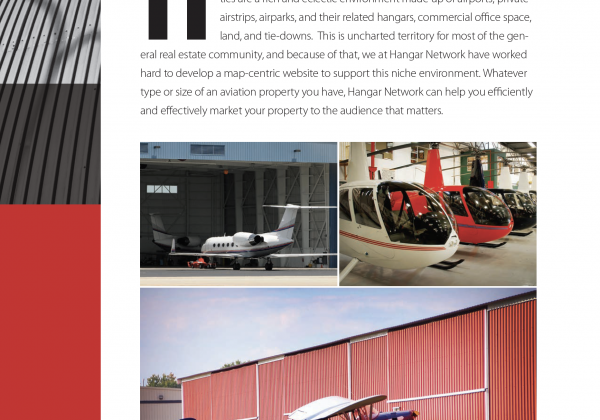 New media kit brochure for newly formed aviation hangar buy/leasing site. 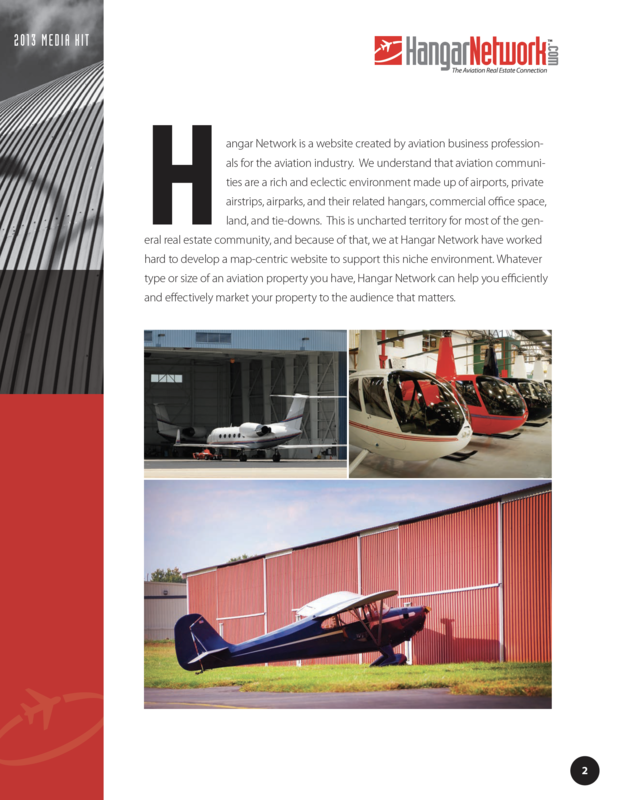 Piece was designed for print and online delivery. 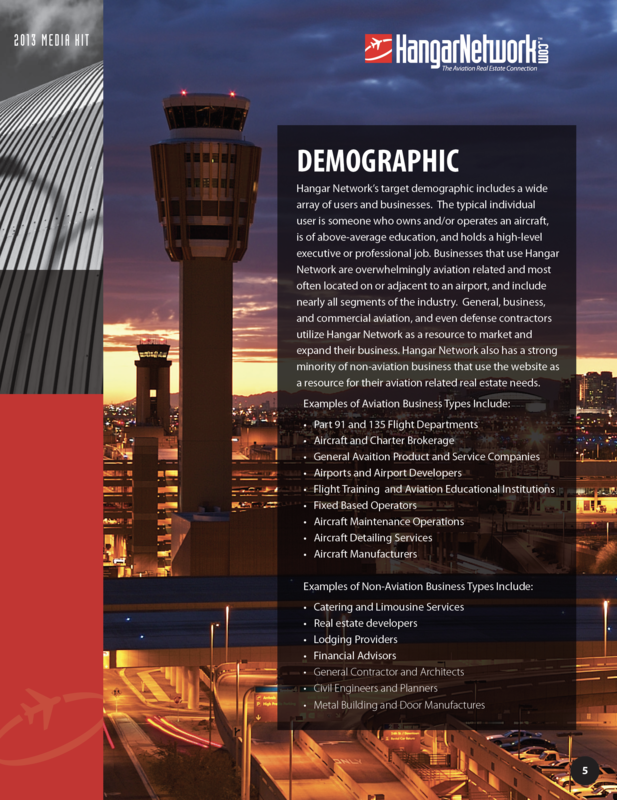 Included in client work was development of brand colors and logo design. 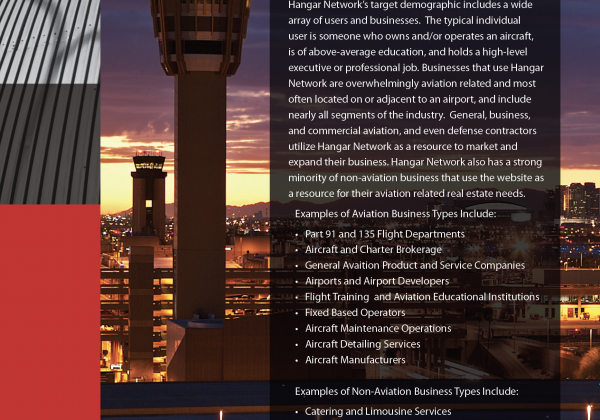 Company based out of Centennial Colorado. Software used was Adobe CC InDesign.